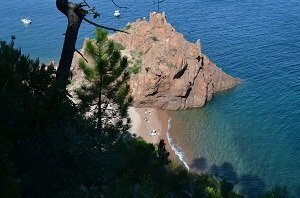 The only naturist beach in the Esterel is at the Cap Roux Point. 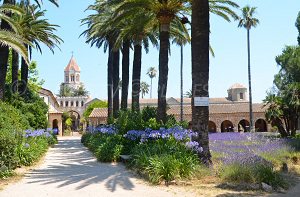 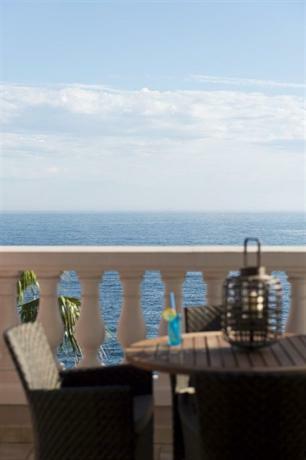 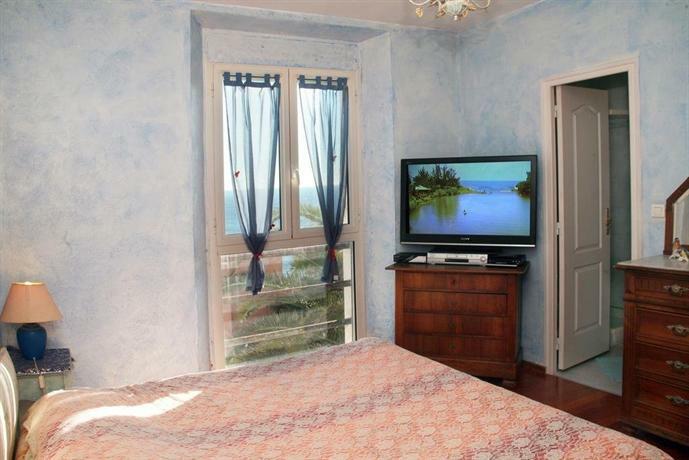 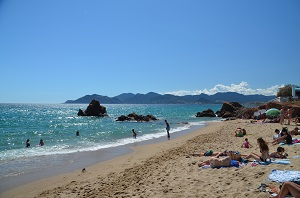 It is in Trayas (19 km from Saint-Raphael and 11 km from Théoule sur Mer). 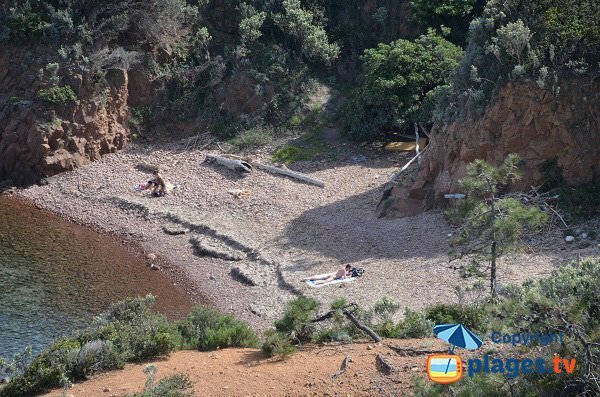 This cove is not indicated. 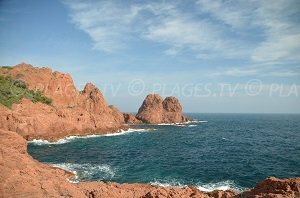 There is a very beautiful stretch of pebble in a totally protected environment on the east side of Cap Roux Point. 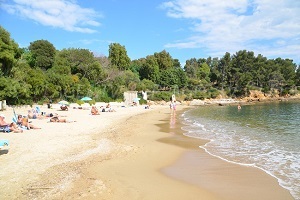 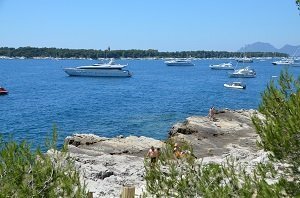 From Saint-Raphael, this beach is located after the car park of Cap Roux (it is advisable to park on this one). 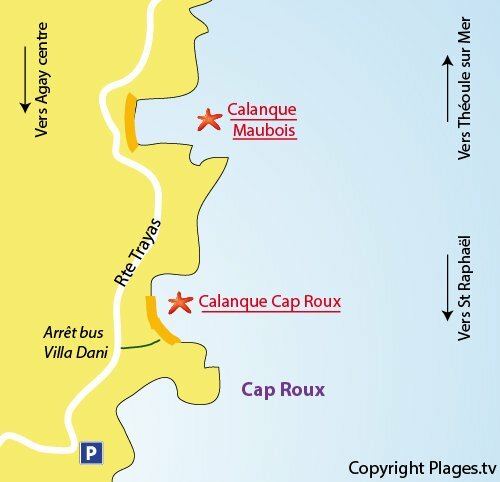 You must continue towards Théoule sur Mer for 400 meters until the sign for the bus stop of Villa Dani, there are stairs on the right. 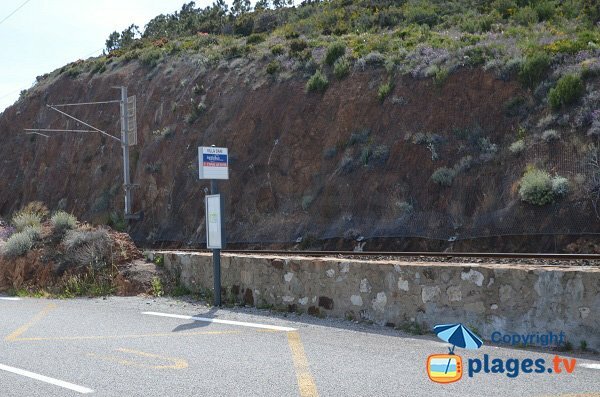 From Théoule sur Mer, the beach is located 700 metres after Maubois Cove (there is a wall with the train passing by, it is our landmark, with a bus stop). 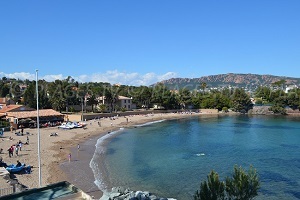 This beach in Cap Roux is the only nudist beach in the Esterel. 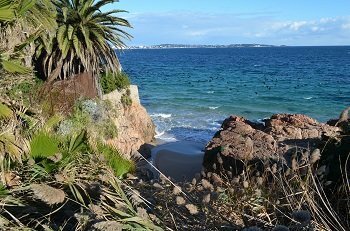 The environment is beautiful. 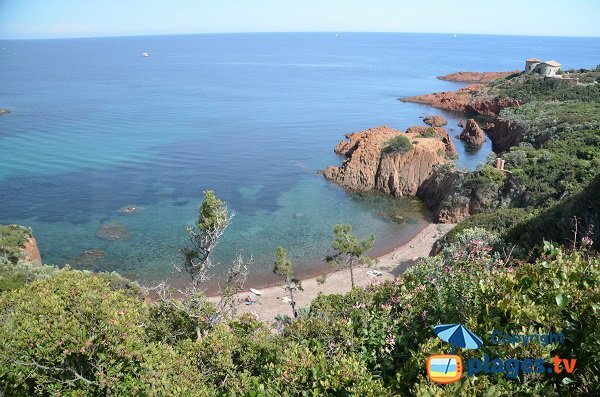 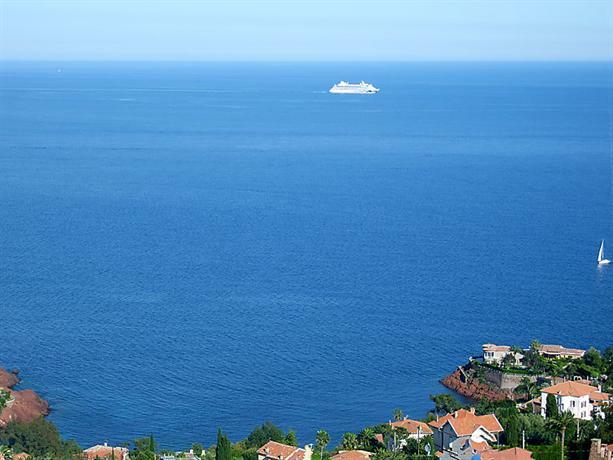 In this picture, you can see Cap Roux on the left and the naturist cove on the right. 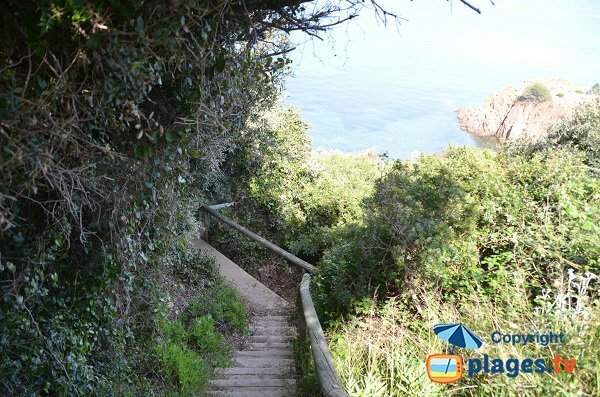 This cove is easily accessible by stairs. 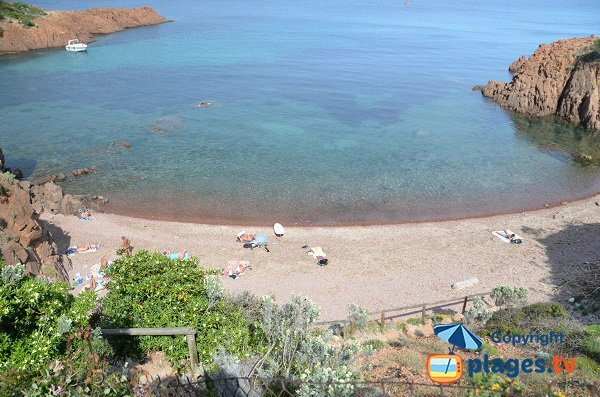 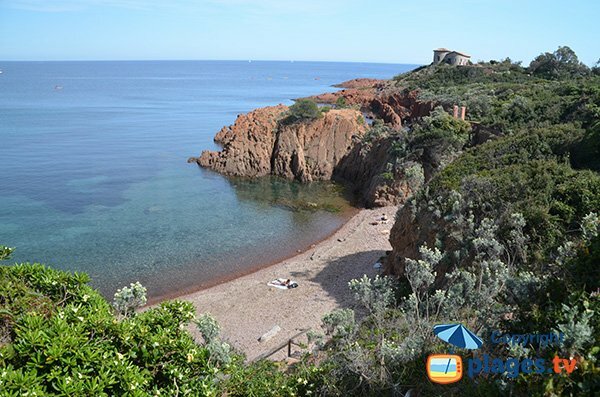 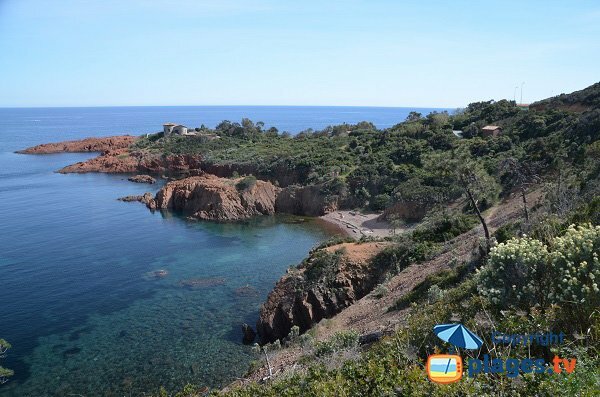 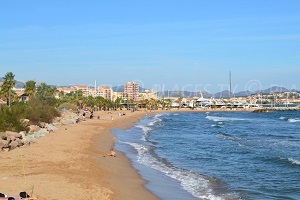 This beach is located just past Cap Roux from St Raphael at the bus stop of Villa Dani in Trayas.